Includes 1-6 hours of party time. 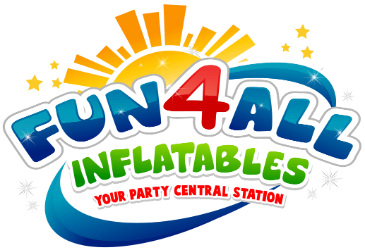 Add on Special - Instant savings when you add any concession machine, table and chairs, and tents to your bouncy house reservation. 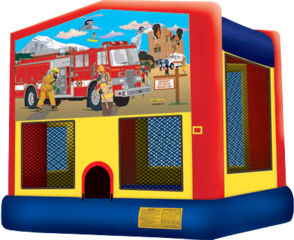 Click Here to see all FIretruck themed Inflatables. Our standard delivery areas include the Florida communities of Fort Walton Beach, Destin, Mary Esther, Miramar Beach, Navarre, Niceville, Santa Rosa Beach, Shalimar, Valparaiso, Crestview, Eglin Air Force Base, Hurlburt Field and Gulf Breeze (32563).